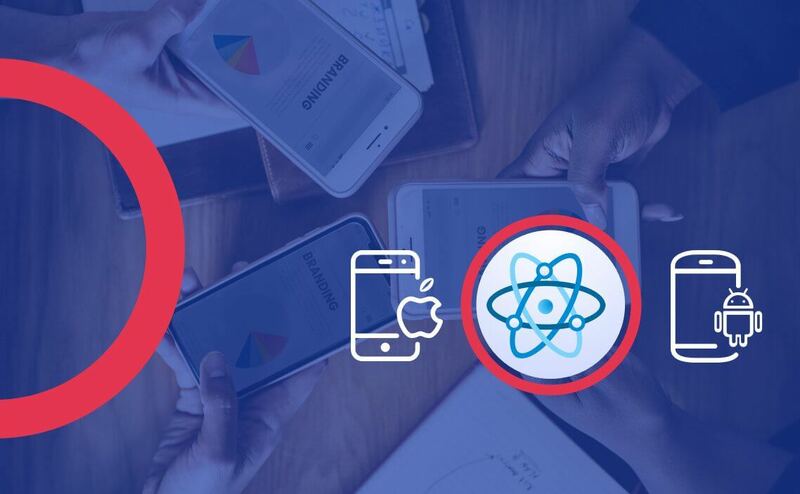 React Native has been used by Fortune 500 companies and startups in the creation of apps for Facebook, Walmart, Instagram, Uber, and Tesla among many others. Most phones and devices now have multi-core CPU’s with plenty of RAM. These devices can process apps much faster today than the computers of the past, but high-speed performance is still something for app developers to strive for. With some helpful advice and guidance, you can create your own groundbreaking app. Ability to build platform agnostic mobile application with react native framework helps to speed up MVP development. The following tips will help you improve the performance of your React Native app. When your app’s pages have slow display times, it is important to consider the architecture of the mobile app, and remove any unnecessary data, tabs, controls, navigations, or animations. Only display items that are useful to the app user. Unnecessary features can add seconds to your display times and clutter the experience of your app. Additionally, design your app to fit the design of various devices. In Android devices, extra processes running in the background can lead to memory leakage in your applications. To stop the memory leaks, avoid using ListView, and instead use scrolling lists like FlatList, SectionList, or VirtualList. This will ensure performance of your android application. If an app’s launch time is too slow, it can deter users from giving the app a chance in the first place. One element that can affect the app’s launch time is object.finalize. Finalizers run on a thread and can cause error messages that say your app has run out of memory when there is a sufficient amount left. This can lead to slower launch times. Furthermore, avoid using Object Finalizers and running major components on the main thread. Some Native React apps quit when the orientation of the screen is altered from portrait to landscape. This makes gaming, taking pictures, watching videos and many other functions difficult. To solve this problem, you can use react-native-orientation, but this feature does not work with iOS devices. Instead, try working with the app’s root view. React Native can only support one thread at a time. In order to avoid crashes or slowdowns, only render one service and then follow with the other threads simultaneously. For instance, chat and camera service cannot be rendered at the same time in React Native. The use of navigation in React Native can be clunky and slow. To speed up your performance, eliminate the console.log when you merge your map library into the app. This prevents the app from saving information in the Xcode and updating your maps automatically, which results in a slowing of the navigation. Furthermore, this exemplifies the negative impact of technical debt. The more technical debt you accumulate, the slower your app. Use FlatList instead of ListView for your long lists of items. Excessive rendering of your components can slow the performance of your React Native app. To reduce the amount of useless rendering, use the shouldComponentUpdate function to only render when necessary. Performance issues can arise when your selectors are forced to make multiple calculations at the same time. You can prevent this from happening by storing data that is only going to be used in the Redux store, using a library, and performing a back-end response in a service. When requesting data, avoid doing it frequently if the data hasn’t actually changed. Doing so can slow the app’s performance. We have been nurturing various react native apps. Learned a lot but there are still many things left to learn. Hope our article was helpful for react native app development. « Let’s Nurture embraced July with grace and fun! !